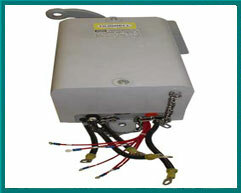 NASCO provides a full line of speed and limit switches. 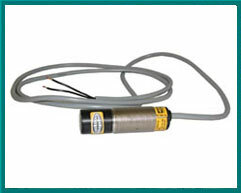 Speed responsive switches detect motion, or sense over-speed or under-speed occurrences of industrial machinery or motors. Limit switches are used to interrupt the main power circuit of a system, typically stopping the motion of moving objects. Speed switches are available in both direct coupled or non-contact type for directional, non-directional, plugging, anti-plugging, over-speed, under-speed, and also zero-speed applications. 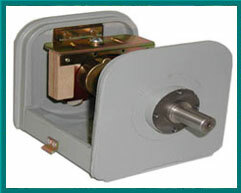 Multiple enclosure styles are available including surface or flange mounting with NEMA 3, 4, 7, 9, 10 or 13 constructions. 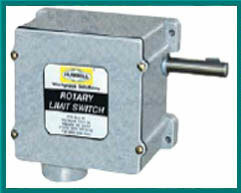 Limit switches are available in D-C and A-C versions. 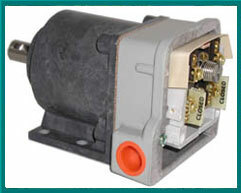 NASCO is familiar with the use and application of both speed and limit switches. Whether the need is to quickly stop or interrupt operation of a system, or a way of increasing production – speed and limit switches when properly configured can be invaluable to a manufacturing line or material handling operation. Talk with NASCO about your next project involving switches and let us help you select the right product for your application.